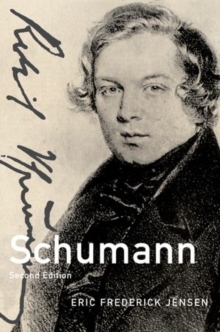 Robert Schumann is one of the most intriguing-and enigmatic-composers of the nineteenth century. Extraordinarily gifted in both music and literature, many of his compositions were inspired by poetry and novels. 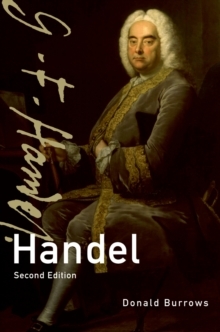 For much of his life he was better known as a music critic than as a composer. 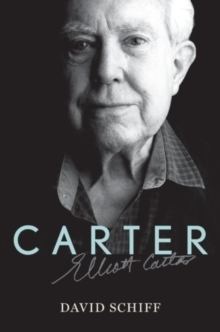 But whether writing as critic or composer, what he produced was created by him as a reflection of his often turbulent life. 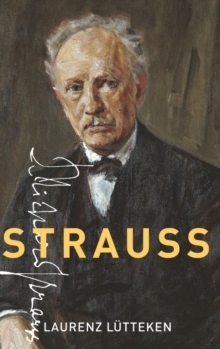 Best known was the tempestuous courtship of his futurewife, the pianist Clara Wieck. Though marriage and family life seemed to provide a sense of constancy, he increasingly experienced periods of depression and instability. Mounting criticism of his performance as music director at Dusseldorf led to his attempted suicide in 1854. Schumann was voluntarilycommitted to an insane asylum near Bonn where, despite indications of improvement and dissatisfaction with his treatment, he spent the final two years of his life. 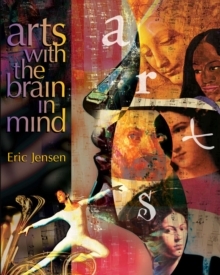 Based on original research and newly published letters and journals from the time, author Eric Frederick Jensen presents a balanced portrait of the composer with both scholarly authority and engaging clarity. Biographical chapters alternate with discussion of Schumann's piano, chamber, choral, symphonic, and operatic works, demonstrating how the circumstances of his life helped shape the music he wrote. Chronicling the romance of Robert and Clara, Jensen offers a nuanced look at the evolutionof their relationship, one that changed dramatically after marriage. 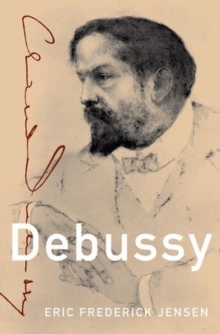 He also follows Schumann's creative musical criticism, which championed the burgeoning careers of Chopin, Liszt, and Brahms and challenged the musical tastes of Europe.